The Bus on Shoulder was first implemented as a pilot program in September 2015. By using the shoulder, Laketran avoids traffic congestion resulting in much faster travel times for commuters and improved on-time performance. 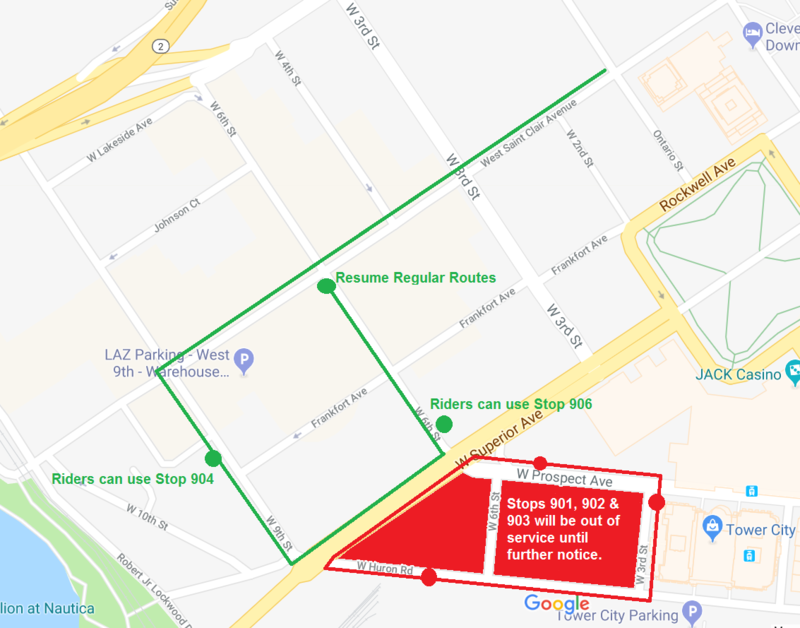 Laketran buses may drive on the I-90/SR-2 westbound and eastbound shoulders between the Euclid Spur and downtown Cleveland when traffic is traveling less than 30 miles per hour. The speed limit for buses traveling on the shoulder is 35 miles per hour. Entrance and exit ramps along the highway are treated as a yield sign.